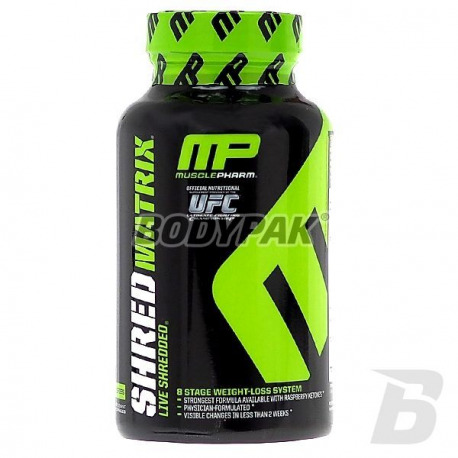 Fat LossMusclePharm Shred Matrix - 120 kaps. 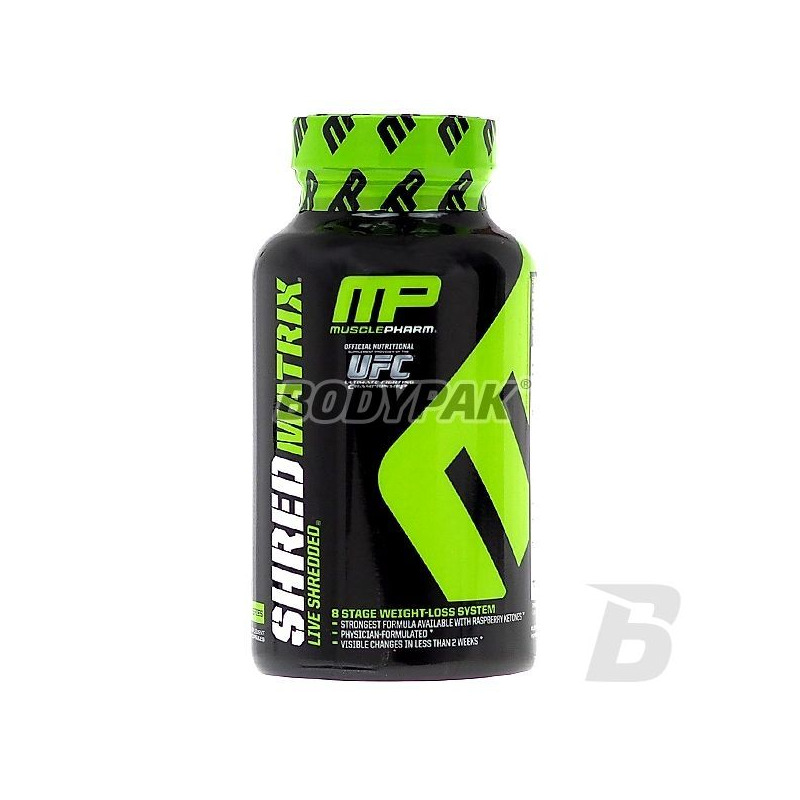 Muscle Pharm Shred Matrix is an advanced, 8 gradual fat burner and also ergogenikiem. Significantly speeds up the metabolism, while adding energy and blocking your appetite. MusclePharm Shred Matrix is an advanced, 8 gradual fat burner and also ergogenikiem. Significantly speeds up the metabolism, while adding energy and blocking your appetite. The most advanced formula on the market.